Anyone planning to enter the hedge fund industry in the near future can expect exceptional growth and change. In less than 30 years, the sector has expanded from just 300 funds to well over 10,000 that total an estimated $1.4 trillion in assets, according to the online database of HedgeCo. Today, technologies including blockchain, artificial intelligence and cryptocurrency are increasingly disrupting the industry. Those seeking to make their mark in hedge funds should feel confident in the future of the sector as well as the employment outlook for financial managers. Citing data from the Agecroft Partners' 2018 forecast of the hedge fund industry, Hedge Fund Marketing Association reported that the current popularity surrounding blockchain and cryptocurrency technology will only gather more acclaim. At present, over 100 hedge funds implement these technologies. 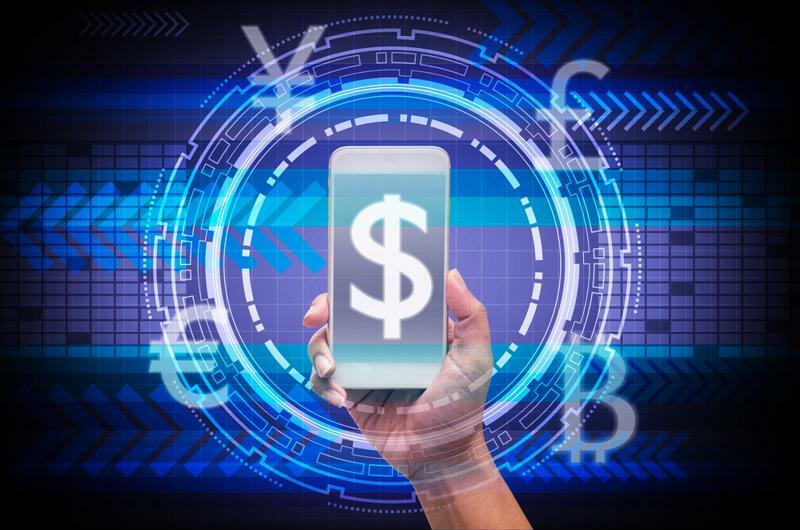 As Digiterre reported, digital assets will one day be a currency as commonly used among consumers as paper bills - perhaps sooner than we think. Historically, the alternative investments of hedge funds have revolved around single strategies but now, cryptocurrencies are at the center of a changing landscape. These digital coins will be used more and more to continue diversifying investments in the coming years. It can be expected that the number of hedge funds that will implement cryptocurrencies this year could multiple by two, or even three, Digiterre surmised. Cyrptocurrencies are increasingly being used in hedge fund investments. Information technology is heating up as one of the biggest trends across nearly all industries, from healthcare to finance. In hedge fund management, technologies such as machine learning, quantitative analytics and AI will be implemented to improve accuracy and efficacy, according to Digiterre. "27% of hedge fund investors will expand allocations this year." The hope is that these digital strategies will improve the investment life cycle by playing a huge role in client management and decision-making. After a fairly positive showing in 2017, hedge funds are expected to see a boom this year. According to the 2018 Preqin Global Hedge Fund Report, the most investors in the last five years are planning to expand to the asset class this year, the Chief Investment Officer reported. 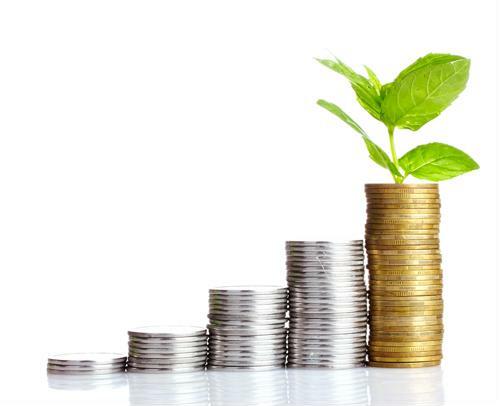 The report found that this year, 27 percent of hedge fund investors will expand allocations. The majority of respondents are confident that equity markets have reached a peak and several believe they are already in a turnaround. On the heels of several years of rising share prices, investors are jumping on the opportunity to diversify their funds. "Having faced an extended period of low investor confidence and net capital outflows, the hedge fund industry is now experiencing a renaissance among institutions," said Amy Bensted, Preqin's head of hedge fund products, in a release. "2017 saw the asset class mark four quarters of net inflows, and at the start of 2018, the highest proportion of investors in five years are planning to increase their exposure over the year ahead." If the first three decades of hedge fund industry growth were any indication of the next three, those in the sector can expect significant development and expansion.